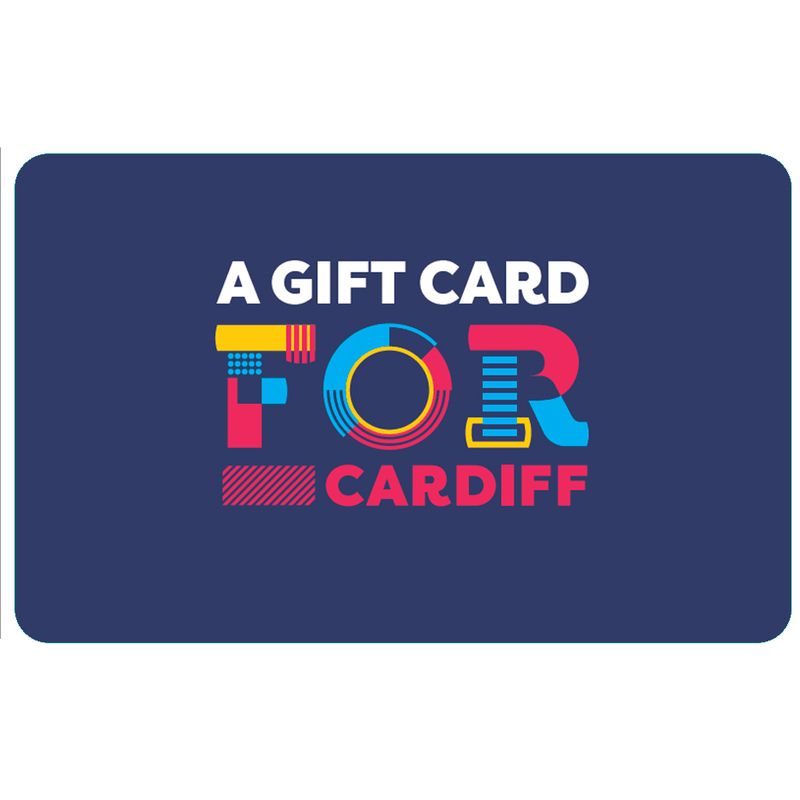 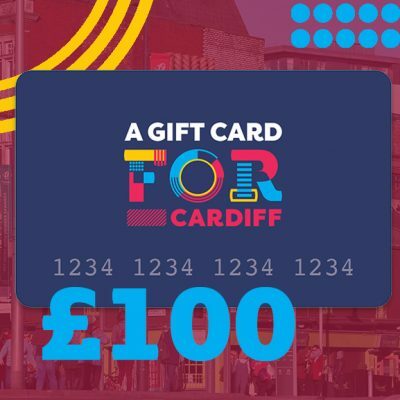 A Gift Card FOR Cardiff is reedemable in over seventy independent businesses across Cardiff city centre. We can cater to coffee lovers and vintage fashionistas, culture seekers and sports fans and any other shopper you can think of. 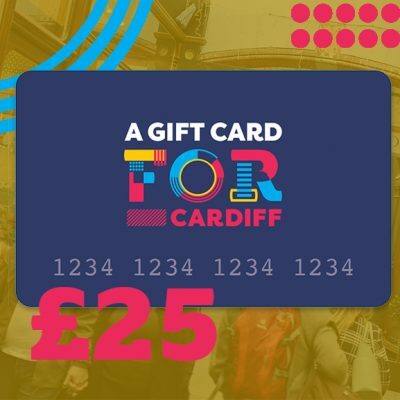 If there’s an independent business in the city centre that you can’t see marked up on our map of participating businesses then why not give them a nudge – we’d be so happy to have them! 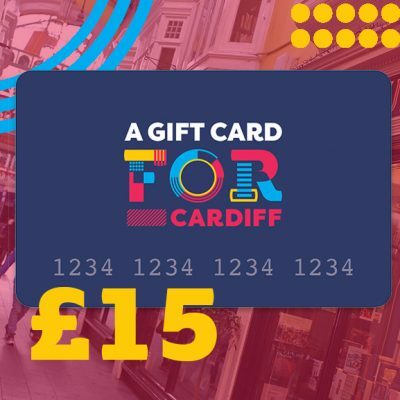 Order by 3pm Mon-Fri and your card will be included in the same day’s first class post or visit Shop Rugby on Castle Street, The SHO Gallery in Castle Emporium, and Hatts Emporium in Cardiff market to buy your card in person. 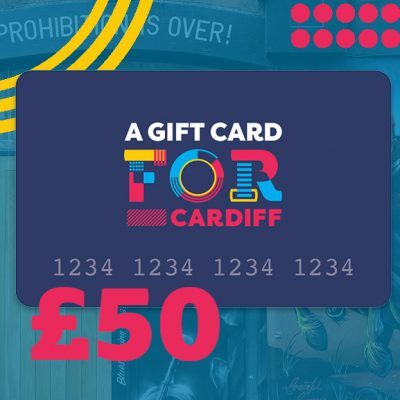 We can load custom amounts to a gift card – get in touch via the ‘contact’ page and we’d be more than happy to help!